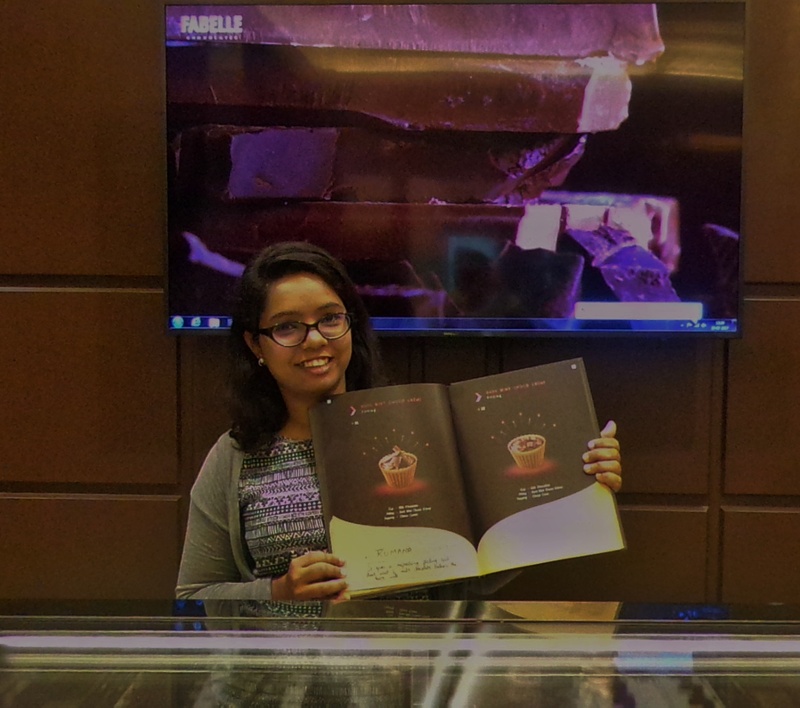 Fabelle, the luxury chocolate brand from ITC Foods continues to generate ripples with their innovative approach of engaging consumers. 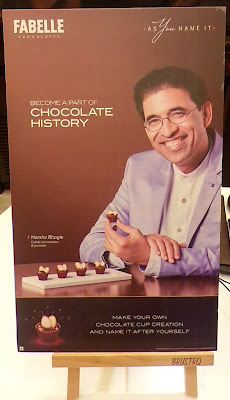 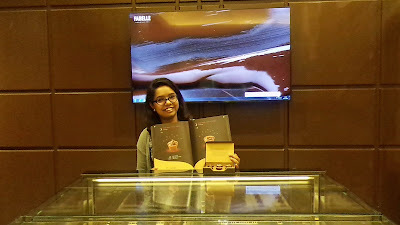 Along with Rakhi with Fabelle, Fabelle redefines the meaning of customised luxury, creates chocolate history by taking personalization to the next level. 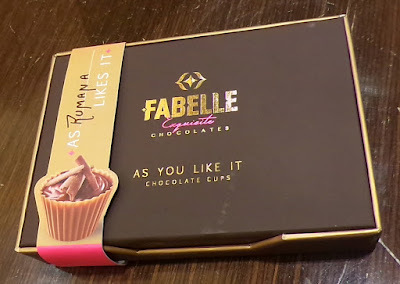 An extension of their premium offering - ‘As You Like It’ personalised chocolate cups, Fabelle's ‘As You Name It’ campaign gives chocolate lovers a chance to create their unique chocolate cup and also name it after themselves as well. Celebrities like Harsha Bhogle, Rajat Kapoor and Dipika Pallikar are part of this campaign. 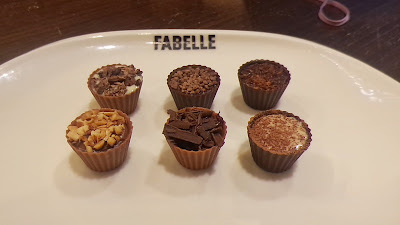 Fabelle is not only creating chocolate history but also creating lifetime experiences for chocolate lovers by taking personalized chocolate experiences to the next level. There are 140 cups to be named at Fabelle Chocolate Boutique at selected ITC Hotels. 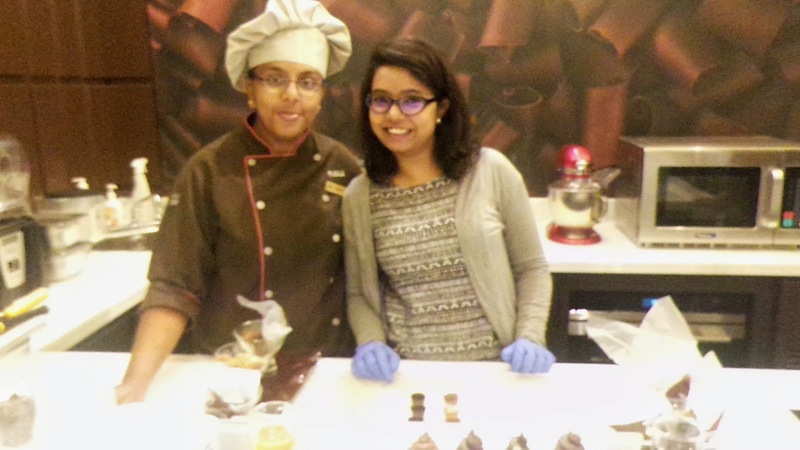 Create your own personalised chocolate and name it after you and be part of chocolate history. 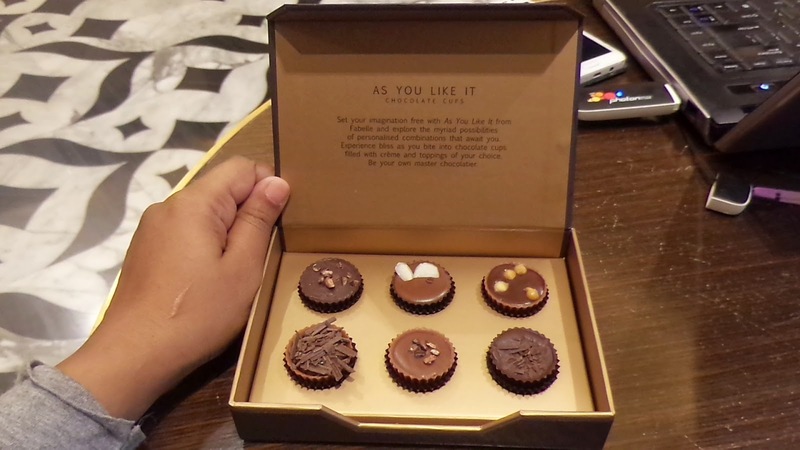 It is an experience that is truly one of a kind. 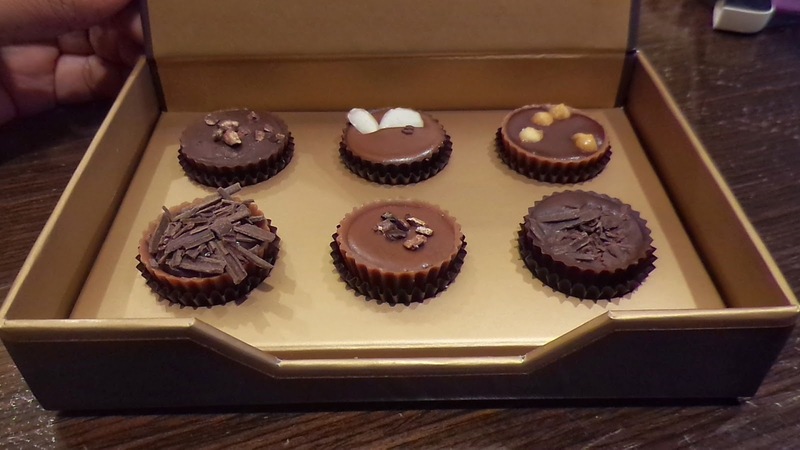 You can create your own Fabelle's personalised chocolate cups in three simple steps. 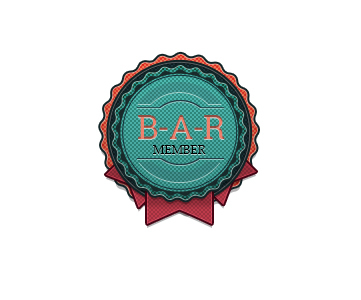 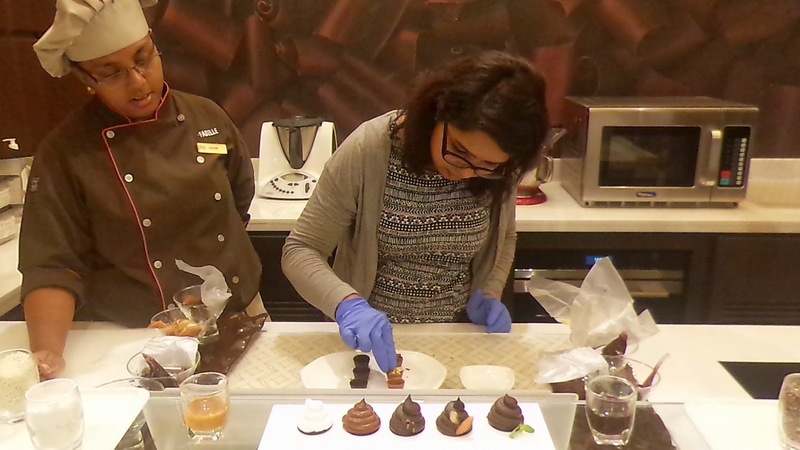 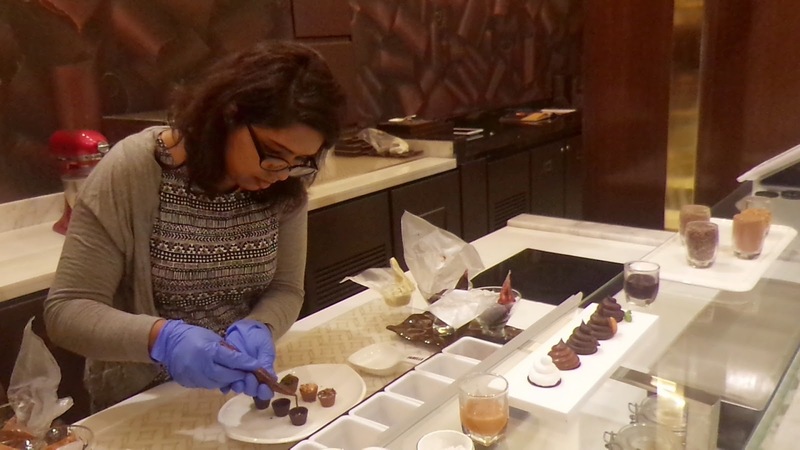 This entire activity gets you closer to the brand and chocolate making it participative and highly engaging. 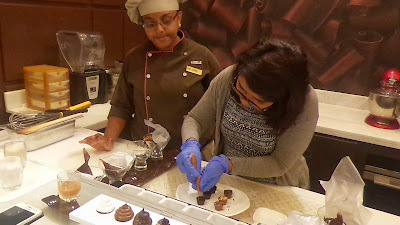 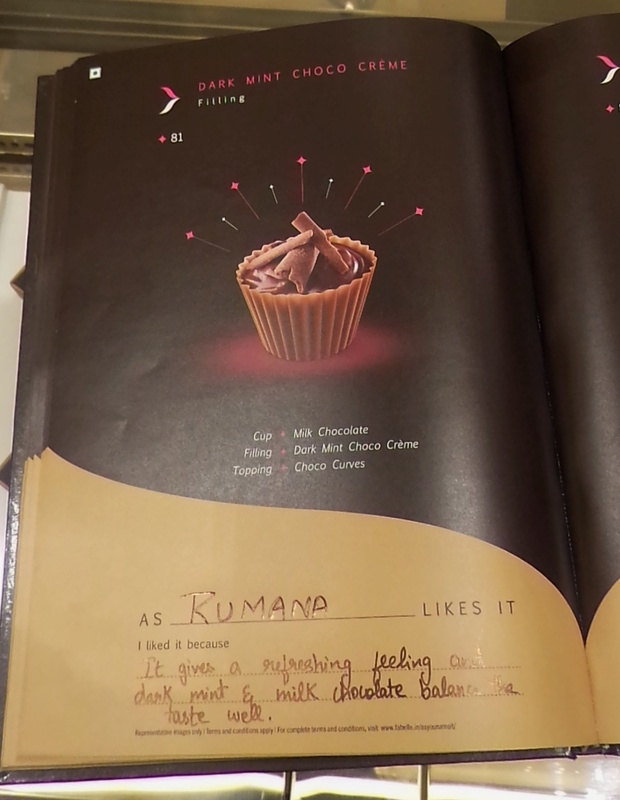 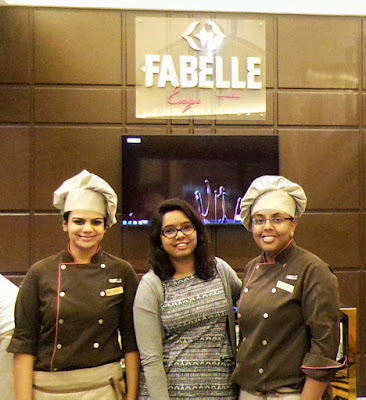 You can enjoy 'As Rumana Likes It' at Fabelle Chocolate Boutique at ITC Windsor, Bangalore. 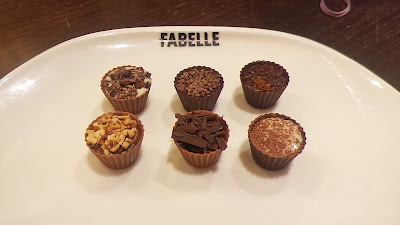 Time to celebrate individual taste and utmost luxury with Fabelle’s Personalised chocolate cups. Head to nearest Fabelle Chocolate Boutique at - Delhi (ITC Maurya), Bangalore (ITC Gardenia & Windsor), Chennai (ITC Chola), Mumbai (ITC Maratha & Grand Central) & Kolkata (ITC Sonar) to experience luxury first hand and like never before.